As most people know, Wimbledon is one of the toughest tickets to score in all of sports. 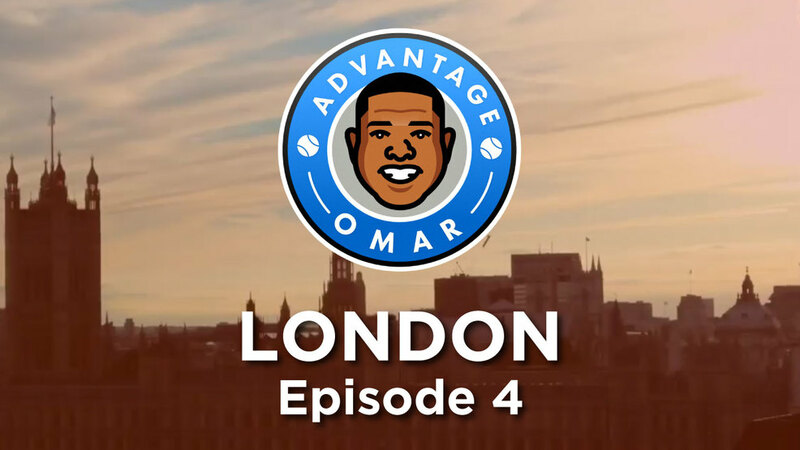 In this episode of the London edition of Advantage Omar, Big-O takes us inside the Wimbledon hallowed grounds as he shares his Wimbledon access with one of his best friends, Emmy award winner Bobby Cannavale. The two talk tennis and all things London over food and drinks.